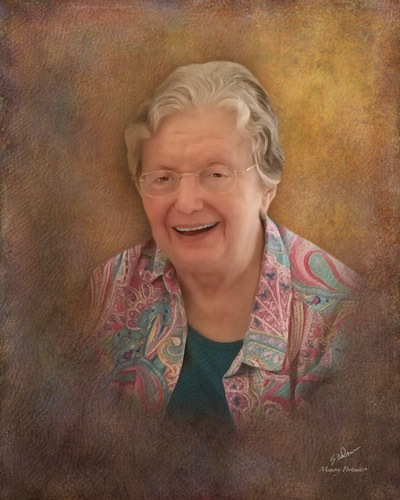 Obituary for Stephanie Elizabeth Havrilla | Savolskis - Wasik - Glenn Funeral Home, Inc.
Of Pittsburgh, on March 25, 2019, age 80. Daughter of the late Stephen and Helen (Prepelka) Havrilla; sister of Nicholas (Lorraine) Havrilla Sr., Daniel (Bonnie) Havrilla, Stephen N. Havrilla Jr., Lorraine (Warren) Havrilla Brock and Joseph A. Havrilla; aunt of Christine (Greg) Havrilla Soulje, Nicholas (Michelle) Havrilla Jr., Tanya Havrilla Pfaltzgraff, Michelle Havrilla Coady and Catherine Havrilla; also survived by great nieces and nephews. Stephanie graduated from Braddock General Hospital School of Nursing as a registered nurse and was an operating room nurse for over 40 years. Friends received Savolskis-Wasik-Glenn Funeral Home, Inc., 3501 Main Street, Munhall, Thursday 2 to 4 and 6 to 8 pm where a Panachida Service will be held at 6 pm. A Funeral Service will be held Friday at 10:00 am at St. John the Baptist Byzantine Catholic Cathedral, Munhall. In lieu of flowers, memorial contributions may be made to St. John Cathedral, 210 Greentree Road, Munhall, PA 15120.